SampleScience has announced its latest virtual instrument Pastoral Piano, a vintage acoustic piano plugin emulation with analog synthesis capabilities. 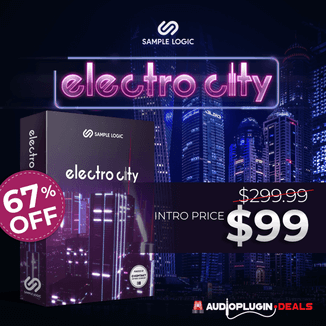 The plugin features a 70 years old acoustic piano recorded on tape. Genuine analog saw and sine waveforms were added to had depth to the sound. A space reverb is also included. In a small shack deep in the Boreal forest, a strange electronic instrument was found. Made of wood, its inside is pure analog circuitry even though the sound that comes out of it is acoustic. If the Mellotron had a yet to be discovered piano sound, it would have the tone of this instrument. Think the sound of a 1950s acoustic piano played on a vintage tape reel and you’ve got Pastoral Piano. Perfect for lofi hiphop, vaporwave and Boards of Canada influenced music compositions. 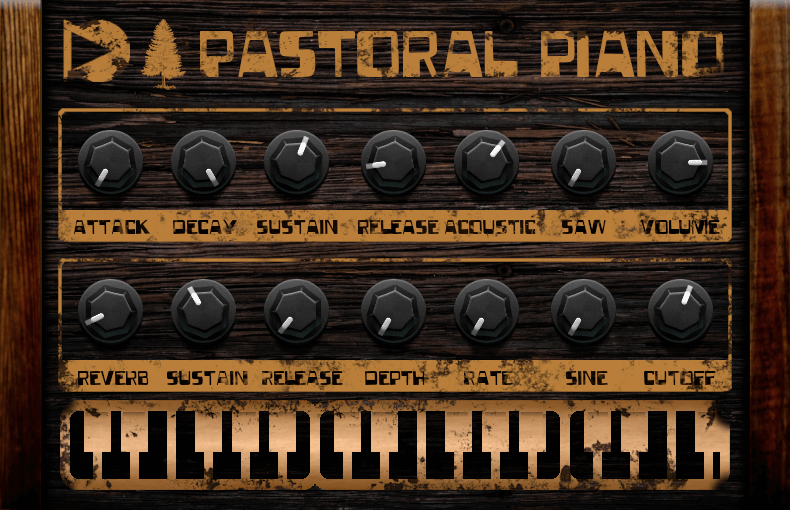 Pastoral Piano is available in VST/VST3 and AU plugin formats, priced at $12 USD.